A handful of Harker swimmers competed at the CCS finals over the weekend. Vivian Wang, grade 10, took second place in both the women’s 200 IM and the women’s 100 free and will compete this weekend at the CIF state championships in Fresno. Wang’s CCS success helped lead the Harker women’s team to a 21st place CCS finish. The top men’s swimmer was Michael Auld, grade 11, who finished 18th in the men’s 500 free. Five track and field athletes will be competing at the CCS championships next Saturday. Harker competed at the WBAL finals last week and the top two finishers in each event stamped their ticket to CCS. Davis Dunaway, grade 11, took first in the pole vault and second in the 300m hurdles; Demonte Aleem, grade 9, won the shot put; Kevin Wang, grade 12, took second in the discus; Anthony Contreras, grade 10, finished second in the 400m and 200m; and Niki Iyer, grade 11, won both the 1600m and 3200m races, setting a new meet record in the latter. Good luck at CCS! The boys golf team kicked off its CCS journey last week as six golfers represented Harker in the regional tournament. The Eagles placed second in the regional tournament and tied for third overall, sending them to the CCS finals to be played on Tuesday. Avi Khemani, grade 11, and Scout McNealy, grade 9, were the top Harker golfers, each shooting a 73 and tying for ninth. If the Eagles place in the top three of the final eight teams, they will play in the state tournament. The season came to an end for the boys tennis team last week. After a first round CCS victory over Santa Cruz, the Eagles lost 5-2 to No. 8 seeded Gunn High School. Congrats on a great season! The girls lacrosse team’s season came to end last week as the Eagles lost to Notre Dame San Jose on Senior Day 19-9. The team went 2-18 on the year. The boys volleyball team rode an undefeated league record into CCS, where they were given home court in their first-round match against Westmont. The Eagles fought hard and took the Warriors to the limit, but eventually lost in five games. Congrats on a great season! The varsity baseball team finished off its season last week with a win over San Jose and a loss to Jefferson in the season finale. Taking on San Jose High in their final home game of the season, the Eagles came away with the 9-2 win. Jefferson defeated the Eagles 10-2 to close out the season for the Eagles, who finished 9-13 on the year. 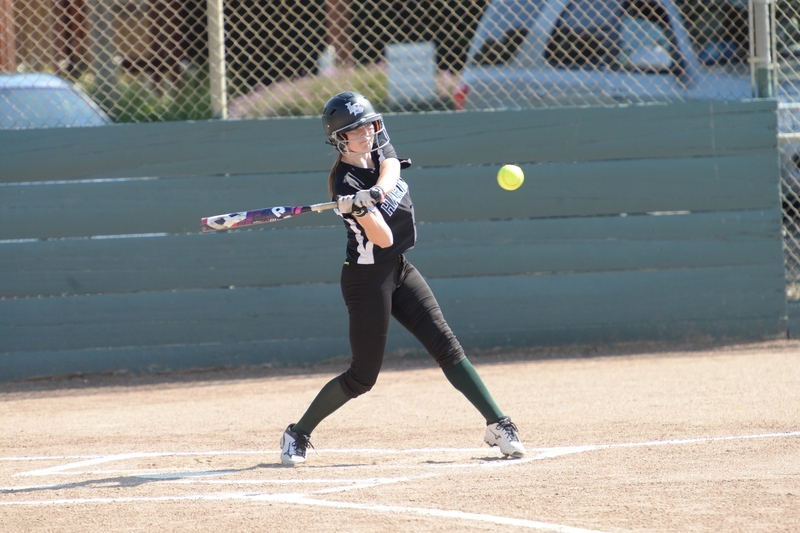 The softball team played its last two games of the season last week. In a 12-11 loss to Notre Dame San Jose, Taylor Lam, grade 9, had a huge game with two hits, including a grand slam, and seven RBIs. On Senior Day, the Eagles dropped another close game, this time to The King’s Academy, 9-8. The Eagles were 6-10 on the year.